Governor Herbert signs HB472 into law which could expand Medicaid to 60,000 Utahns. For Gov. Herbert this was a chance to expand Medicaid on the terms of local lawmakers. "These vulnerable people we talk about are gonna get the blessings of access to affordable, good quality healthcare, and an opportunity, secondly, to be on a pathway to self-sustaining, self sufficiency and a better life," Herbert said. Now, the Utah Department of Health will need to get federal approval. That’s because Medicaid is paid for by both the state and federal government. And that’s not a sure thing. Two other states — Arkansas and Massachusetts — recently made similar requests. 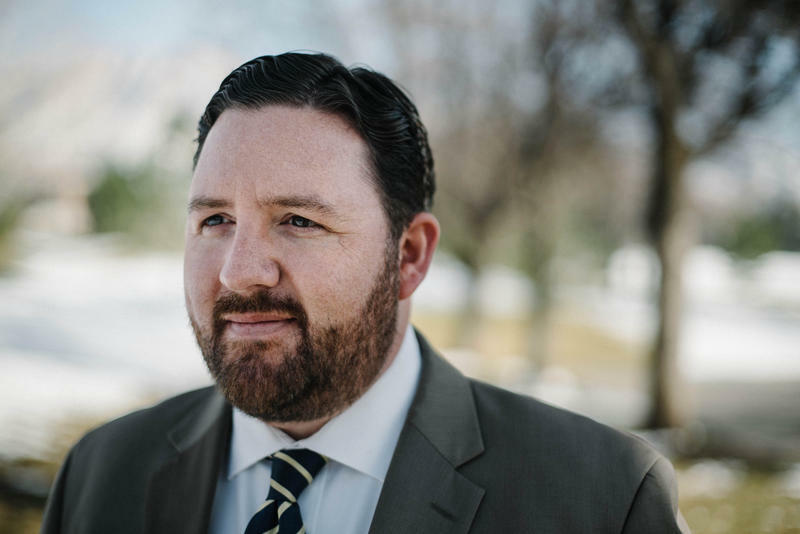 According to Utah’s Medicaid Director Nate Checketts, neither have been approved yet. "So they haven’t denied them, they haven’t approved them. They’re still considering both of those. So, in that sense Utah’s request is similar to those two states," Checketts said. 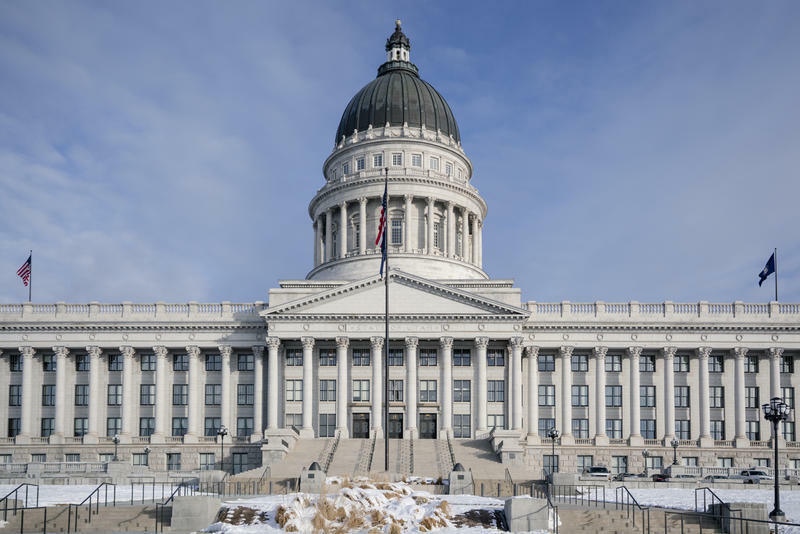 Of course, Utahns could expand Medicaid to an even bigger group with a proposed ballot initiative called Utah Decides Healthcare. Organizers say that could increase coverage to more than 100,000 people.